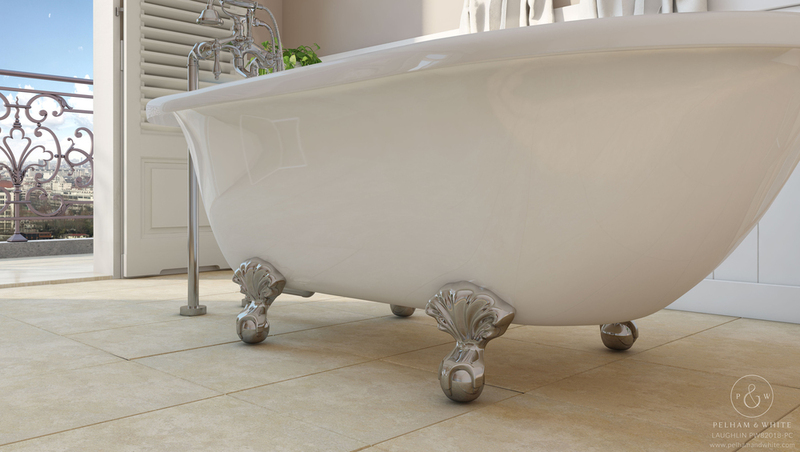 Gone are the days of using cast iron for a clawfoot tub. 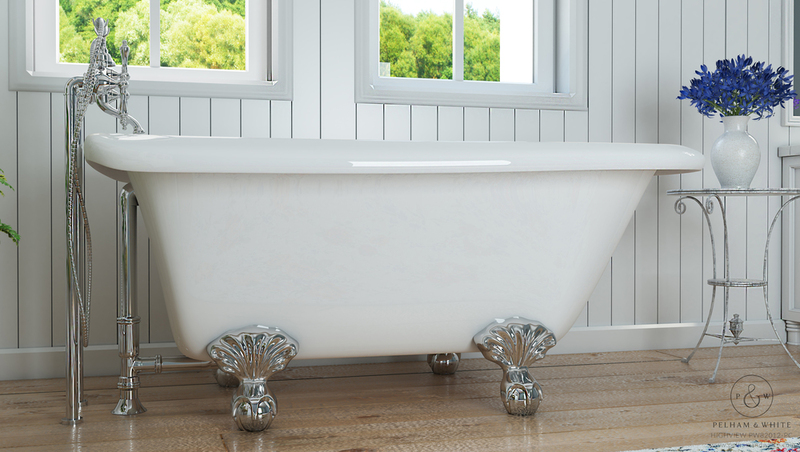 A hundred years ago, it was the only material suitable and readily available to build tubs. But fast forward to today and Acrylic and/or Fiberglass is the preferred material. At Pelham and White we have made improved and innovated from the common acrylic. 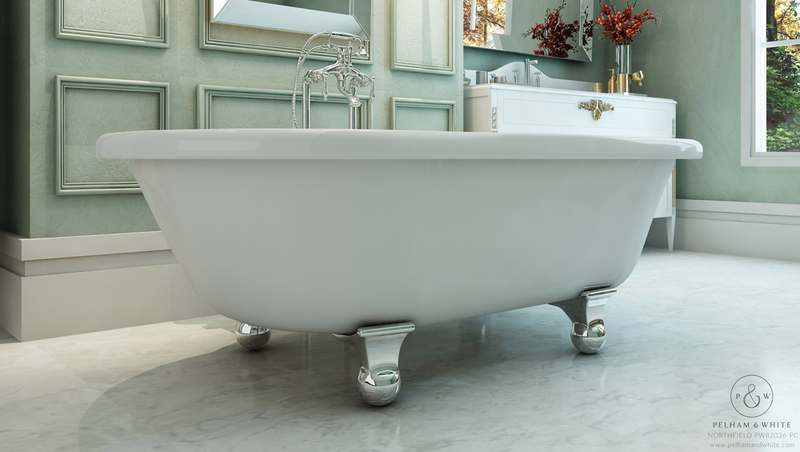 Our Acrylicast and EnduraClean technologies have enabled our acrylic clawfoot bathtubs to be both durable and maintain their shine for years to come.